A quick Google search and this is it. 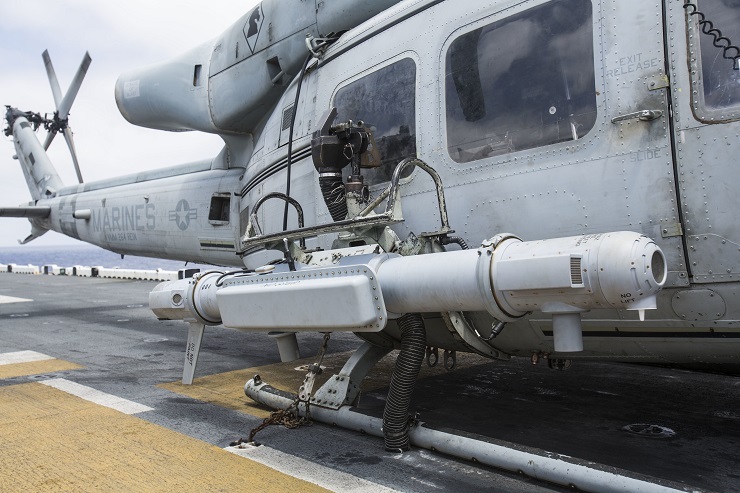 This is how the USMC is planning on conducting EW into the future. 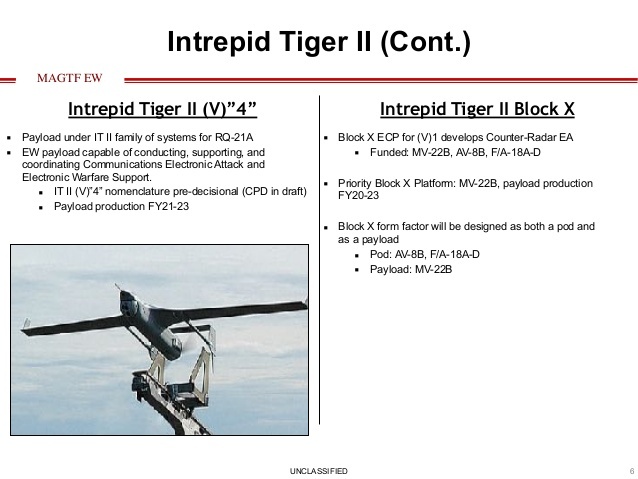 As I suspected it involves using the F-35B's AESA array but also the little jewel you see above. 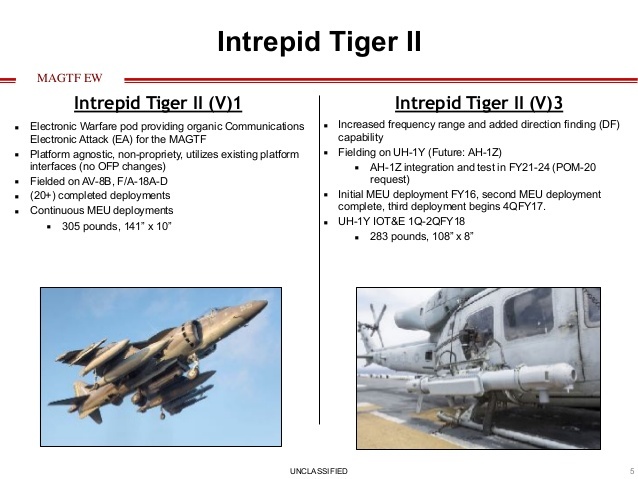 Never heard of the Intrepid Tiger II but that's what they're betting on. We'll see if it pays off but uncharacteristically the USMC is deviating from the Navy plan...and for now the Navy is allowing it. 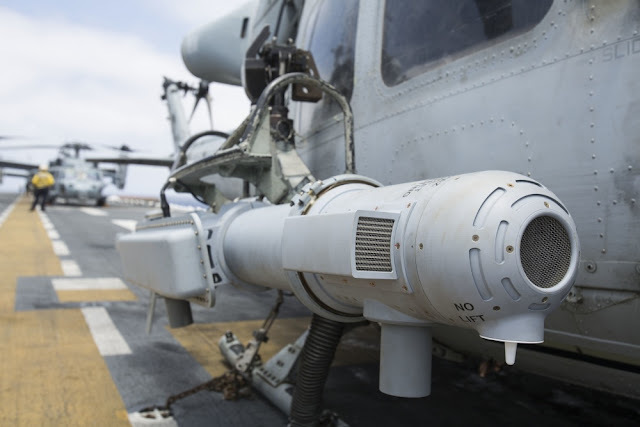 A nice write up on the USMC's electronic attack effort is here.